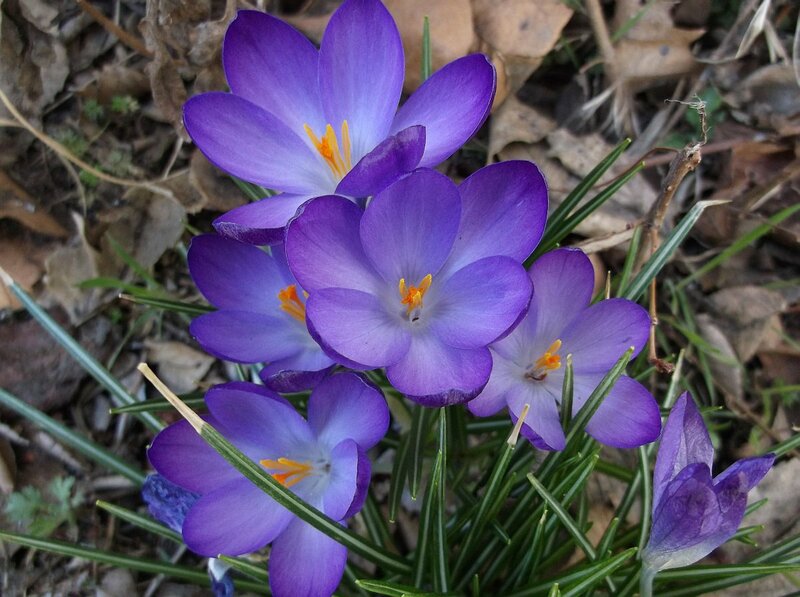 These are the first flowers to bloom this spring. This is just outside my back door. Give the daffodils a week or so, and they will bloom, too! This entry was posted on March 15, 2015, 5:20 pm and is filed under Creativity, Entertainment, Oklahoma, Photography. You can follow any responses to this entry through RSS 2.0. You can leave a response, or trackback from your own site.